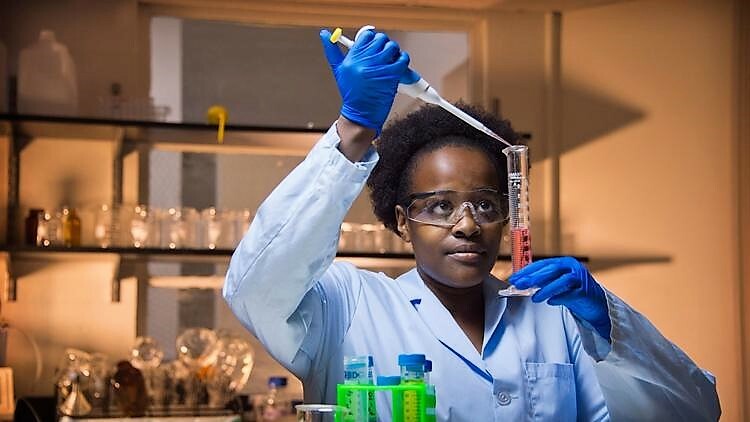 The Meyerhoff Scholars Program emphasizes the goal of achieving a research-based Ph.D.
Department chairs and faculty are involved in all aspects of the program, including recruitment, teaching, mentoring research and special events and activities. 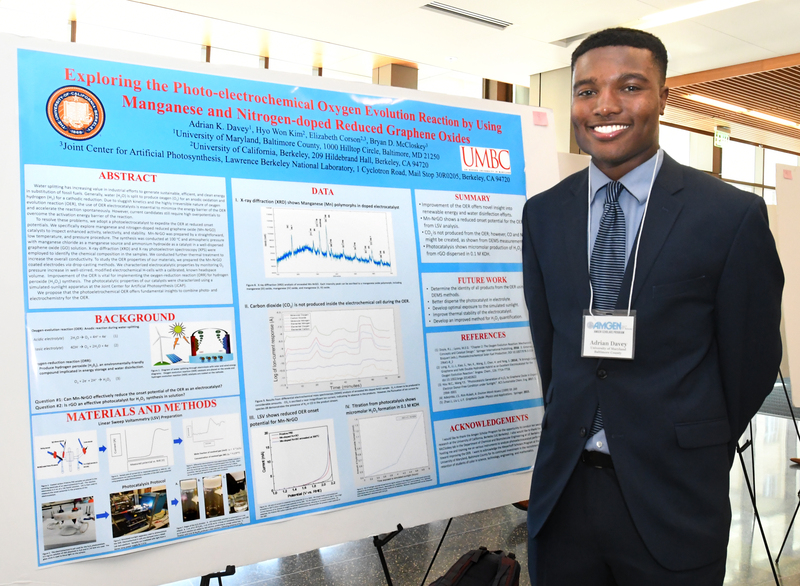 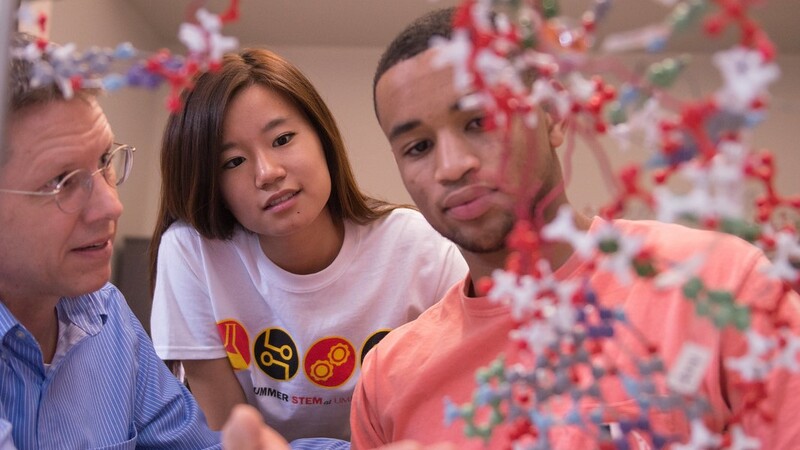 All Meyerhoff Scholars are exposed to research early on in order to gain hands-on experience and to develop a clearer understanding of what studying science entails. 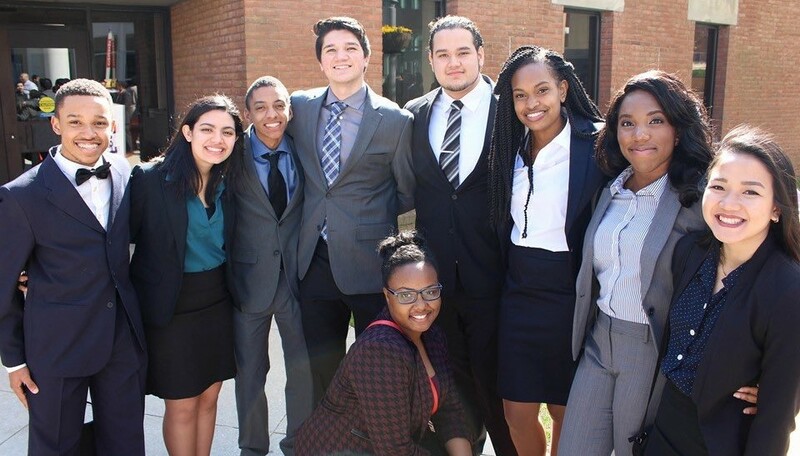 Meyerhoff Scholars embrace mutual peer support and collaboration through study groups, inter-cohort networking, social events and structured mentoring. 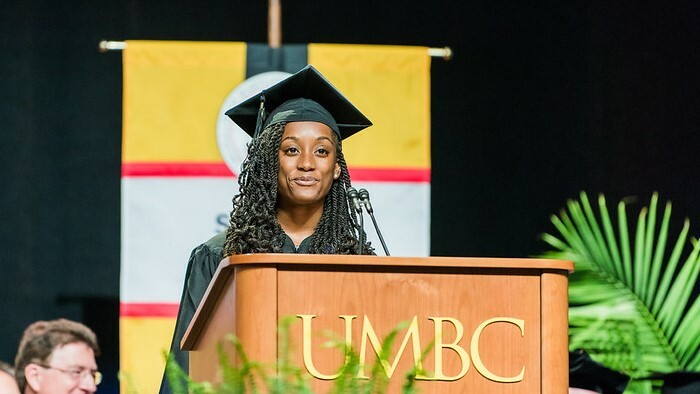 Our Scholars are encouraged to “begin with the end in mind” as they become leaders at UMBC and beyond.